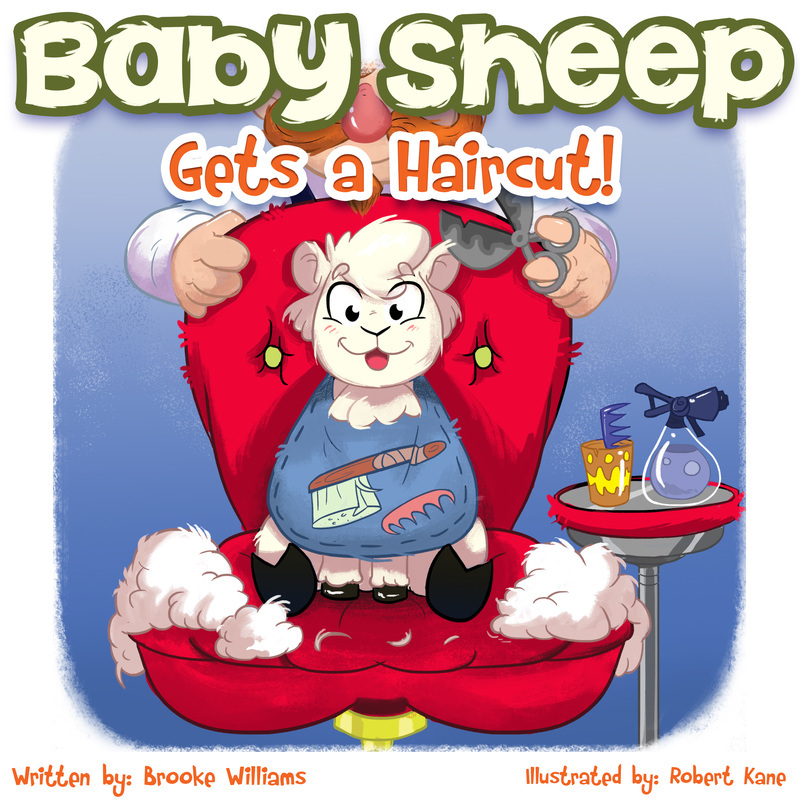 Poor baby sheep has never had a haircut. When the farmer finally gives him a much-needed trim, he gets to see the farm for the very first time. The problem is...he doesn't know what his mommy looks like or where to find her!